Mann-Elkins Act of 1910: William Taft was the 27th American President who served in office from March 4, 1909 to March 4, 1913. One of the important events during his presidency was passing the federal law called the Mann-Elkins Act that amended the Act to Regulate Commerce. Summary and definition: The 1910 Mann-Elkins Act was a federal law passed during the Progressive Movement that extended the 1887 Interstate Commerce Act and the authority of the Interstate Commerce Commission (ICC) to set railroad rates and regulate the telecommunications industry. The Mann-Elkins Act also expanded the ICC's jurisdiction to cover telephone, telegraph and radio companies. The 1887 Interstate Commerce Act had been passed to address the cost of freight-shipping on the railroads and to creat an Interstate Commerce Commission to oversee the conduct of the railroad industry. This federal law was passed in response to public demand that the monopolies of the railroad companies and their operations be regulated. In the original Interstate Commerce Act, railroads could be punished for giving a rebate but if shippers asked for a rebate it was was not deemed to be a criminal act. The Hepburn Act of 1906 set up a system of fast appeals in the Federal Courts. Mann-Elkins Act for kids: Why was the amendment to the law passed? 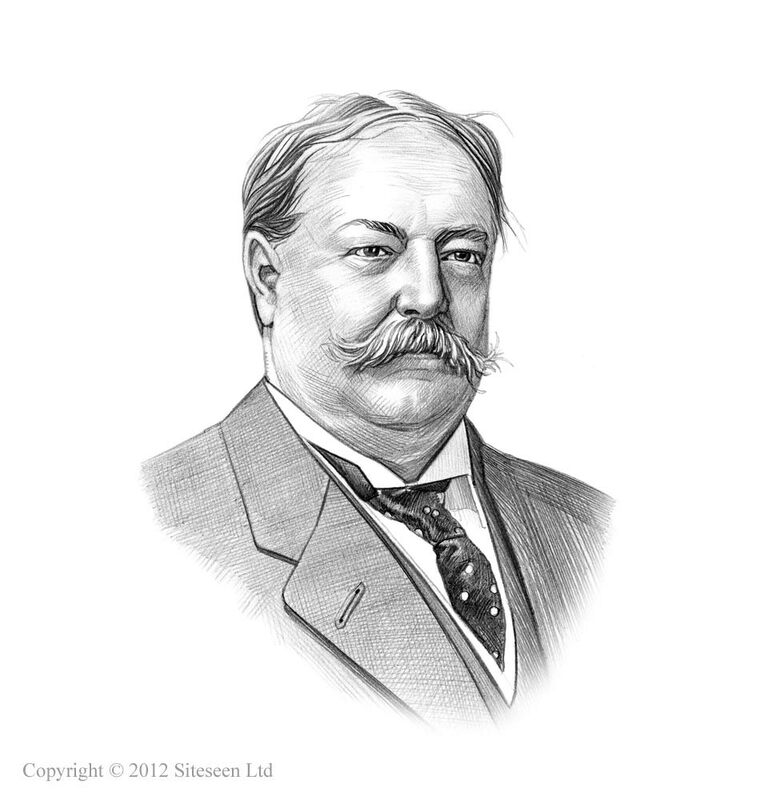 President William Taft believed that the 1887 Interstate Commerce Act should be amended so as to permit railroads to make traffic agreements, which would preserve the principle of competition, and avoid the common control of competing railroad lines. The Mann Elkins Act was named for the progressive Senators Stephen B. Elkins of West Virginia and James R. Mann of Illinois. Mann-Elkins Act for kids: What did the Mann-Elkins Act do? The Jurisdiction of ICC (Interstate Commerce Commission) was expanded to included telephone, telegraph, cable, and radio companies.